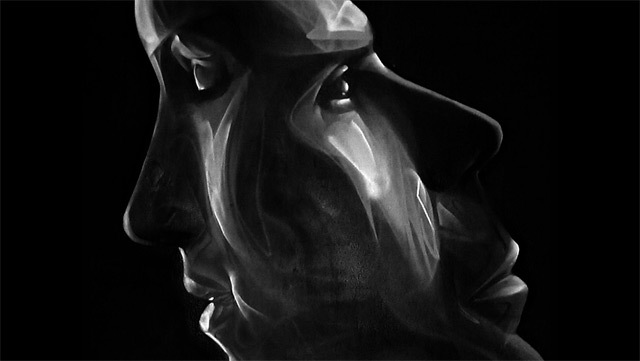 In this video you can see the abstract depictions in the forms of a photo realistic design. Art from a graffiti writer’s perspective should be fast and effective. Fatcap spray caps are commonly used for covering large areas quickly but their flow has more to show. 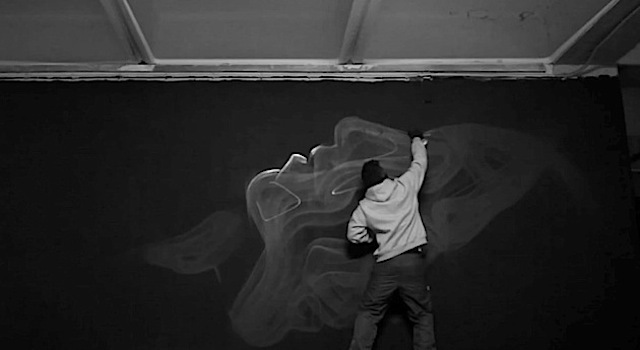 (…) iNO has been a graffiti writer since 2000. The earlier years he produced mostly letters and bombing but after 2008 he focused in developing his style in characters. He studied Fine Arts and is active as a street artist. 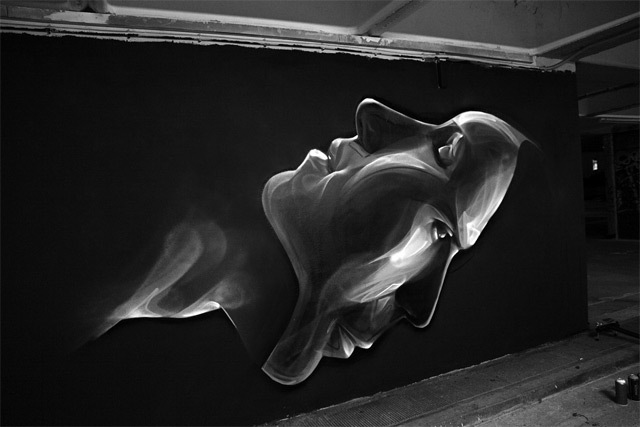 He is working constantly to evolute his spray painting technique and produce large scale murals.